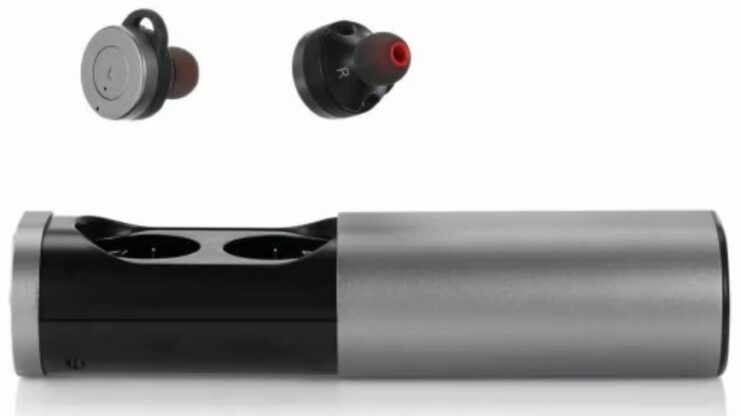 A bunch of wireless Bluetooth earphones is available at a discount for a very limited time. If you’re looking to get one, our list includes the Huawei Honor FlyPods, QCY T1C and many more. The offer is very limited so be sure to act fast and order your share as soon as you can. 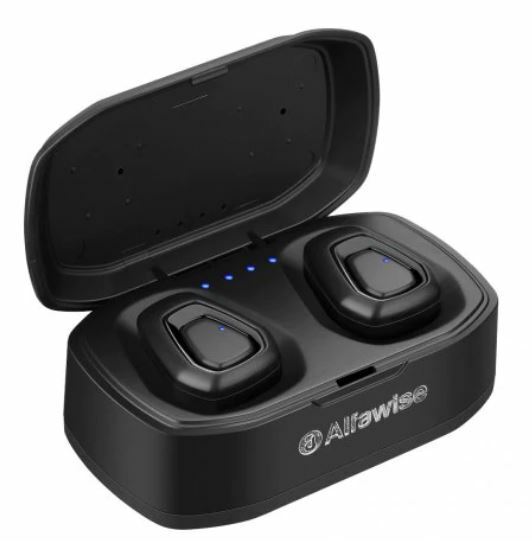 As we have mentioned earlier, a list of wireless Bluetooth earphones has gone up for sale. The discount is available for a limited time which means that the price drop will revert back to the original model if you fail to order on time. So act fast and schedule your purchase as soon as you can. Now let’s get down to the list. The Syllable D900P features a modern design and a list of must-have features. 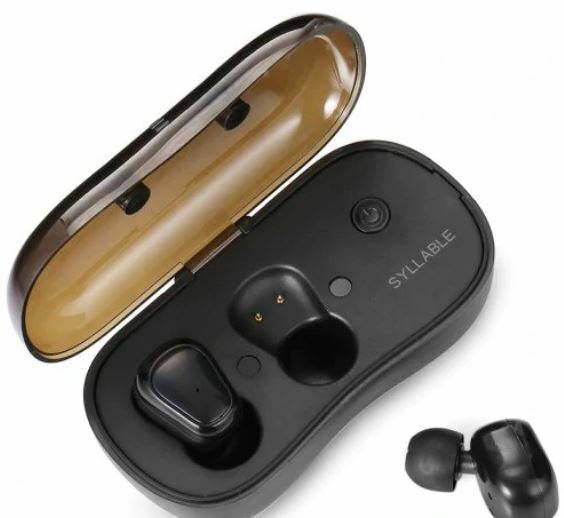 if you’re up for it, the Bluetooth Earphone is available at a good 19 percent discount, making the price come down to just $33.99. Head over to this link to get it. The Lenovo Air features an elegant yet highly compact design which offers great portability. If you’re someone who travels a lot, the Lenovo Air is a must. In addition, the sound quality is also on par with the big names of the industry. if you’re enticed to own the Lenovo Air, it is available at a good 20 percent discount, which makes the price come down to just $54.99. Head over to this link to get it. Huawei offers a boatload of products that meet its high standards. Seemingly, the Honor FlyPods is no exception. With a great design, ten Honor FlyPods take the AirPods head-on. 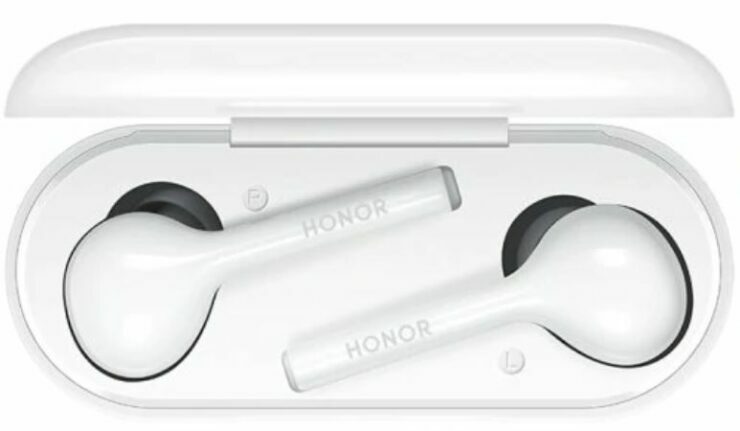 the Honor FlyPods are available at a massive 23 percent discount, making the price come down to just $119.99. Head over to this link to get it. ● Compatible with most Bluetooth devices, using the Bluetooth V4.1, easier and faster pairing with your electronic devices. Built-in microphone, you also can easily take calls. 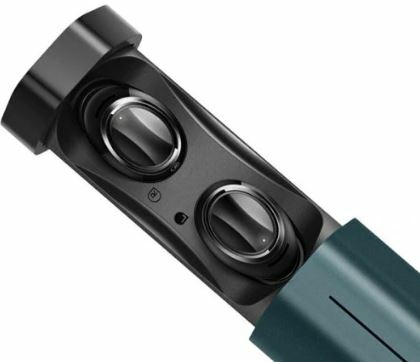 One of our personal favorites, the B1 binaural wireless Bluetooth earphones feature an elegant design. It comes in a smaller package which is best for portability. If the product excites you, it is available at a massive 31 percent discount, making the price come down to just $24.81. Head over to this link to get it. The Alfawise A7 is a pretty good option to choose from our list. Furthermore, it is available at a great discount so there’s no reason not to get it. The Alfawise A7 is available at an insane 55 percent discount, making the price come down to just $17.99. Head over to this link to get it. 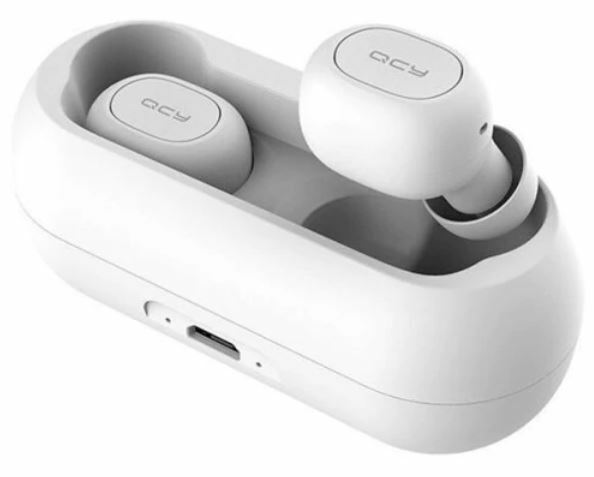 One of the best looking pair on our list of Bluetooth Earphones, the QCY features great build quality as well as sound quality. The QCY T1C offers all the latest features that you would want in Bluetooth Earphones. If the QCY T1C piques your interest, it is available at a 33 percent discount, making the price come down to just $23.99. Head over to this link to get it. This is all for our list of discount on wireless Bluetooth Earphones. If you’re interested in getting a pair, be sure to avail the offer on time. if you fail to do so, the discount would expire and the price drop will revert back to the original model. So act fast and order your share as soon as possible. That’s all for now, folks. Share your thoughts in today’s list of discount on wireless Bluetooth Earphones in the comments.